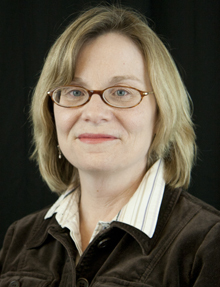 Cheryl Carpenter-Siegel is an assistant professor of Sociology at St. Norbert College. She teaches the following courses regularly: Introduction to Sociology, Deviance and Criminology, Sociology of the Gang, Social Inequalities and Corrections in American Society. Cheryl's most current research focuses on race, class, gender and charity in the late nineteenth and early twentieth century United States.